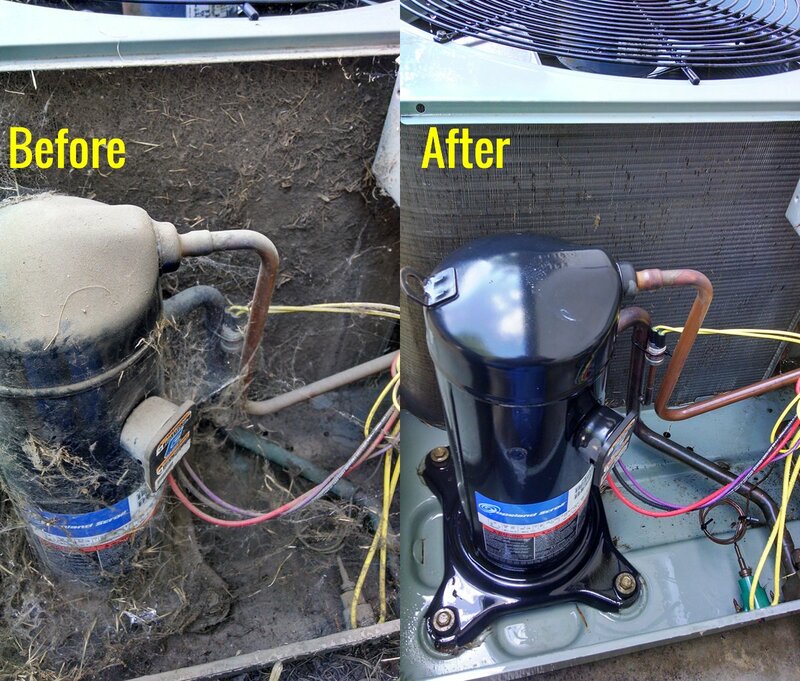 Get a quick A/C system repair without all the runaround. Get a new cooling and heating system installed in your home – fast. HVAC Service Company (Air Conditioning and Heating Services). Whether you need service at your home or office, Climate Doctors can help. Our services range from simple tune-ups to new installation and everything in between. Schedule your on-site service today. Keep your air conditioning and heating system running safely and efficiently.